Basis Peak users are getting a healthy new dose of updates. 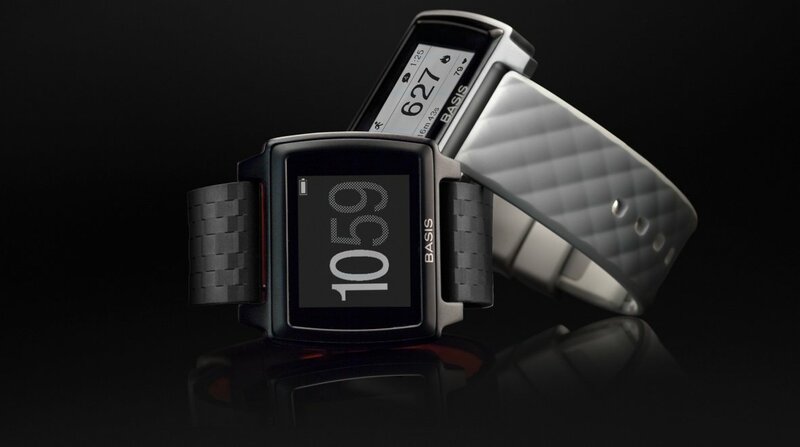 Starting today, you can get music controls and manual workout entry right from your wrist. Both of the new features are available through an easy firmware update at no extra cost. For your music controller, you'll need to be on v1.18.0 of the app and v1.20.10 of the watch software. Then swipe up on your Basis Peak and toggle through the controls. For Android, activate the feature in Playground then you'll be able to control music from Google Play, Amazon and Spotify. On iOS, you can use any music player of choice. If you've been wanting to get exercise credit for your wide variety of workouts that span beyond running - like yoga or Zumba - Basis will now let you manually enter the duration and type of workout. You'll also see the calories burned and other stats. Workouts can be started from the wrist or retroactively changed from the Basis app. There have been a few upgrades to other bits of software too meaning your data should load much faster and is available offline after syncing. Hopefully this set of updates will help boost Peak performance. While we loved the sensors and freakishly precise tracking, syncing needed a bit of help. Regardless, the Basis ware has still made our list of best trackers for the gym.